Our journey began in 2015 with a fundraiser. As coaches for a girl’s youth recreation league, we fundraised with the kettle korn in order to off-set the numerous cost of participating throughout the season. Needless to say, it was a total success! July 4, 2016 was our first event on Fort Lee, Virginia and it also became our first location. One year later, we relocated to our current facility in Chester, VA and we haven’t looked back since. All Kettle Korn is NOT made equal. 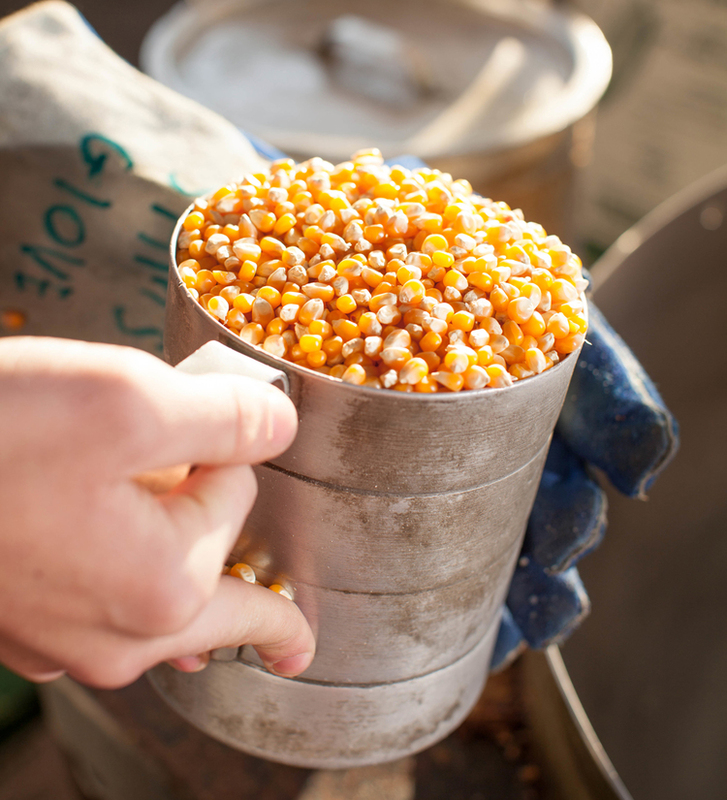 Uncle Dave's secret blend of sugar, salt, premium corn kernels, and 100% corn oil makes Uncle Dave's Kettle Korn stand out in the kettle korn crowd. Our Classic is heart healthy, gluten free, low in cholesterol, and has zero trans fat.We mix the perfect amount of the highest quality ingredients into our big kettle and stir in that sweet and salty love that makes our kettle korn unique.